What is the earliest source you can find that identifies certain numbers as being used by Chazal as hyperbole (not just in a situation or two, but systematically), and which numbers are they? Maharsha in Bechoros Daf 57b quotes a Tosfos not sure where the Tosfos is. As noted in this answer by Moshe Steinberg, Rashbam on Pesachim 119a writes that three hundred is always used as an inexact number throughout the Talmud. 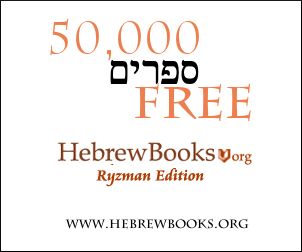 See Mevo Hatalmud by R. Tzvi Hirsch Chajes (perek #30) who brings several sources stating that many numbers are hyperbolic. Not the answer you're looking for? Browse other questions tagged sources-mekorot talmud-gemara number . Shelosh Meyot - mi yodeya? Is this phrase about Adam and Eve recorded in the Talmud?